We make Poppy’s Picnic raw food with the same care and attention to detail as our own meals. 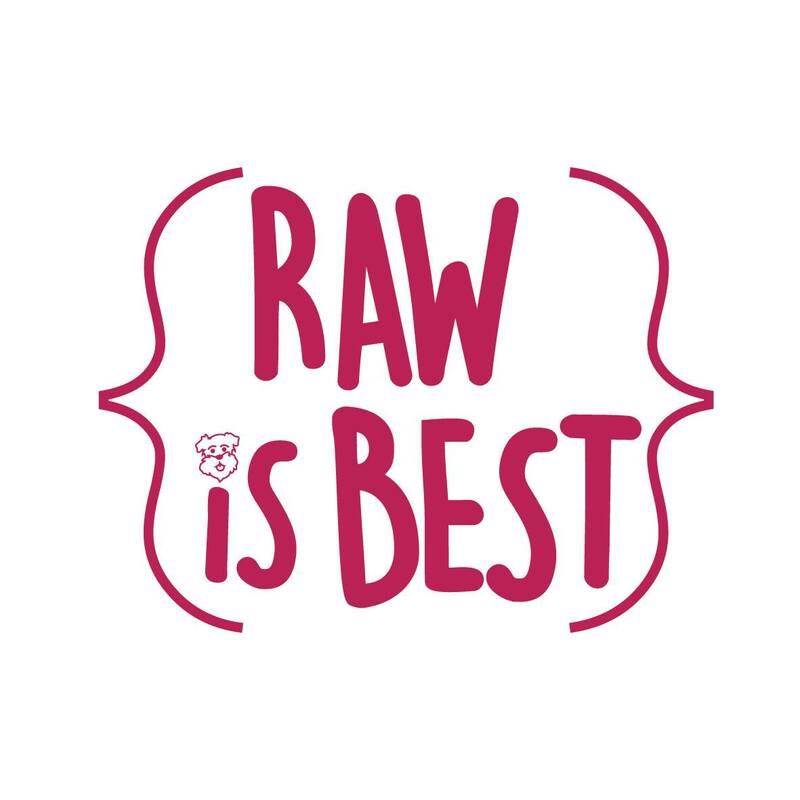 We create nutritionally balanced food, sourced from wholesome ingredients (the stuff you and I eat), to provide your best friend with the goodness they deserve. 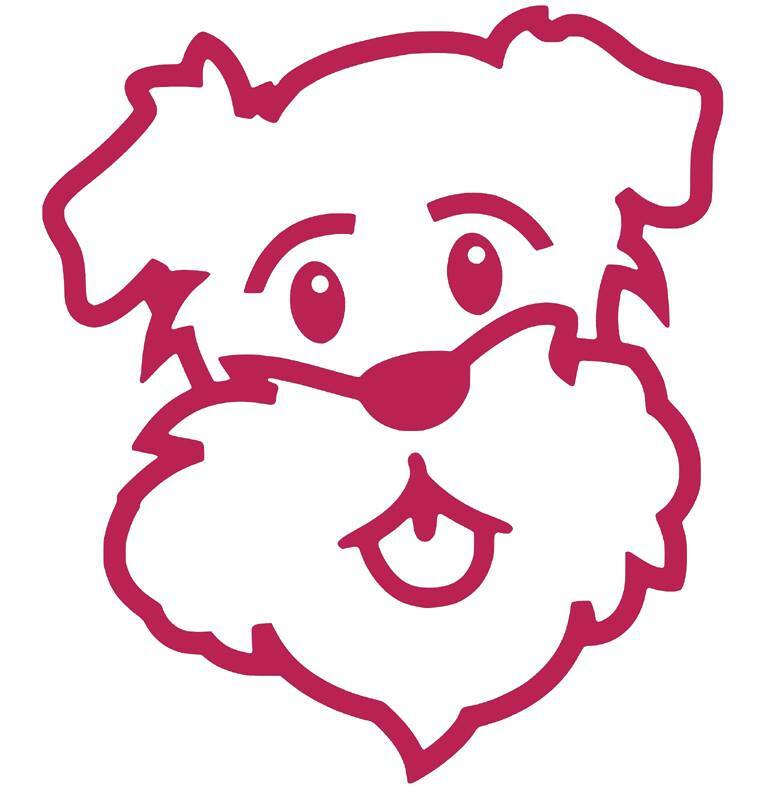 Poppy’s Picnic employs a team of experts who are passionate about your dog’s health, wellbeing and vitality, and are available to answer any of your questions. Wiltshire family butchers Martin and David, a team of vets, Nichola a professional dog trainer for the blind, Jen a Crufts ‘Best of Breed’ winner and of course Poppy, the inspiration behind Poppy’s Picnic. Really lovely people – very helpful – and the dogs love the food. Def recommended!